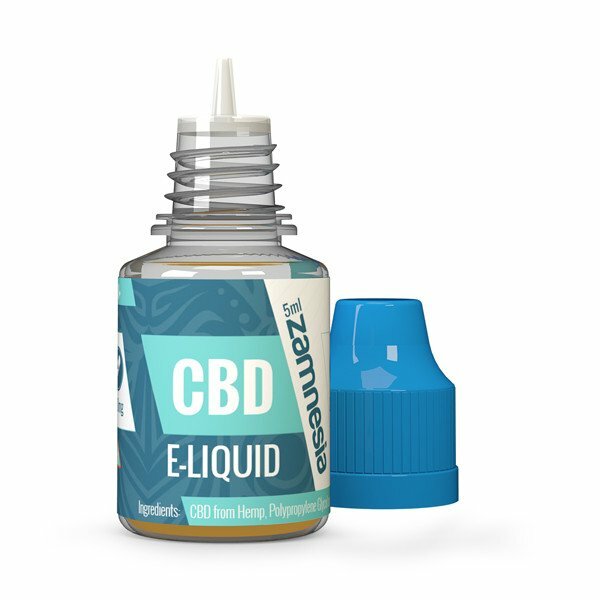 CBD is a very popular supplement and is now finally available as a delicious E-Liquid, ready to enjoy with any e-cigarette. The E-liquid is non-psychoactive, which means it never gets you high, but delivers just the sought-after benefits CBD has become known for. Our Smart Liquid offers a whole new way to enjoy CBD - with maximum convenience and flavor. Each bottle of CBD Smart Liquid is made from certified European hemp, and has been extracted using clean, solvent free, CO2 technology. This ensures that each and every one of our bottles of CBD Smart Liquid contains pure, natural and unadulterated CBD. Of course, there are no synthetic cannabinoids added. 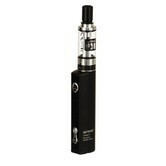 Charge up you vaporizer, and enjoy the CBD goodness. Each bottle contains 5 ml of CBD Smart Liquid, with each millilitre delivering about 120 puffs. CBD is non-psychoactive, and each bottle only contains trace amounts of THC (well below 0.2%). As such, CBD Smart Liquid is considered legal throughout Europe. It is impossible to get high from it.